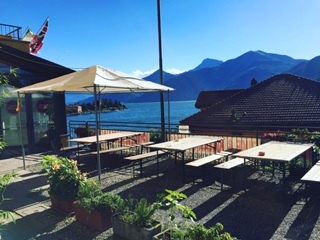 About|Lake Como - Menaggio Youth Hostel "La Primula"
The peculiarities of the Menaggio Youth Hostel are the spectacular Lake view, the affordable Italian fine dining and wine, the homely atmosphere and the international staff. 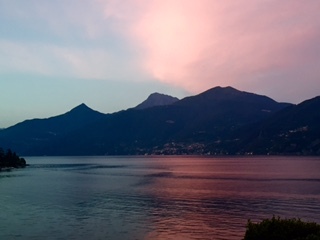 Conveniently situated at the centre of the lake, 15 minutes ferry ride from Varenna, Bellagio and Tremezzo. 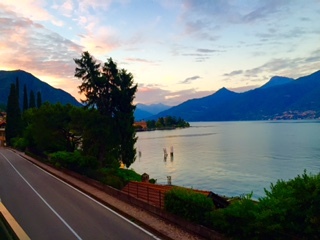 Easy to reach by train and bus from Milan, Como, Bergamo and Lugano (Switzerland).